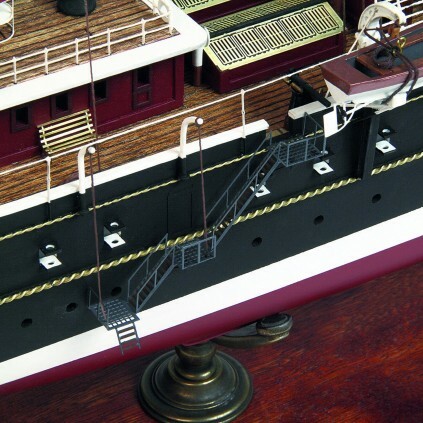 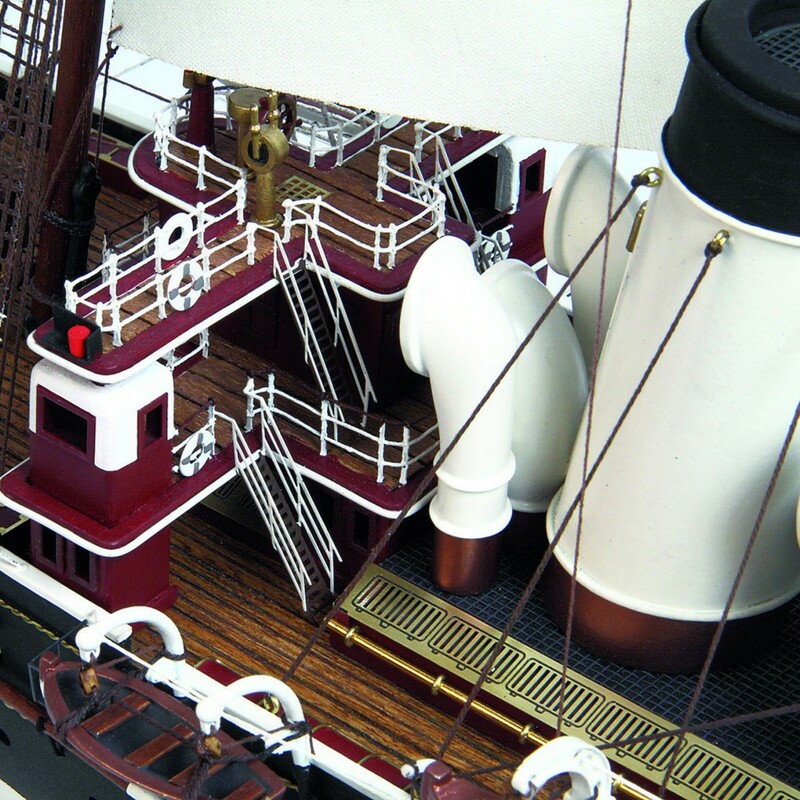 Build the incredible 1:130 scale replica of one of Russia's most impressive imperial yachts. 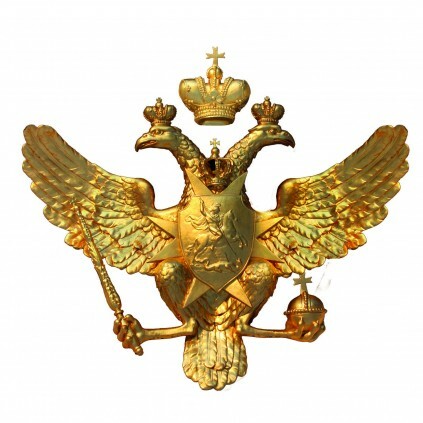 The Standart was built by order of Emperor Alexander III of Russia. Construction began in the Danish shipyard of Burmeister & Wain in 1893, and she was launched two years later, in 1895, coming into service the following year. She served Emperor Nicholas II and his family, and was the largest Imperial Yacht afloat, fitted out to an extremely high standard to suit her role. 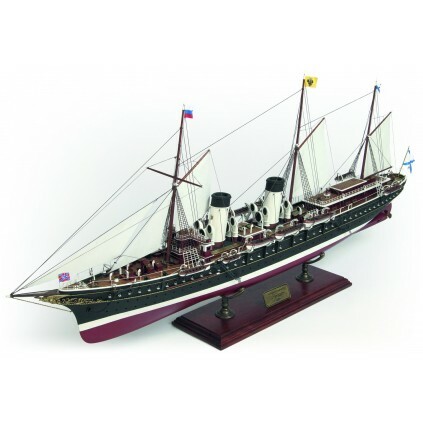 Placed into dry dock at the outbreak of World War I, she was later pressed into naval service after the fall of the Romanovs. 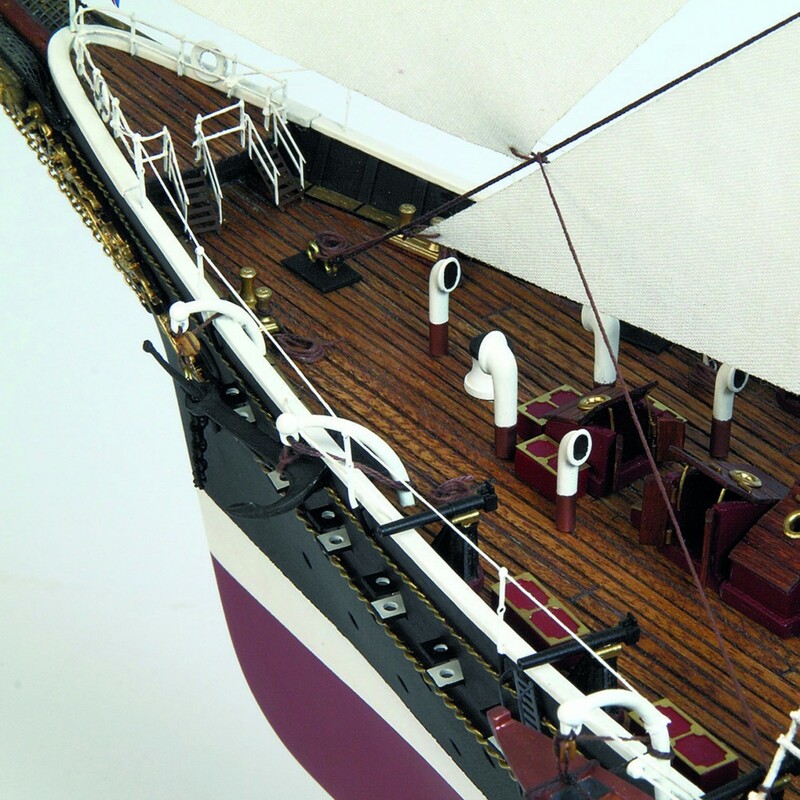 You can now build your own model yacht by following the detailed step-by-step assembly guide which you can find here online, in the "The Build" section. 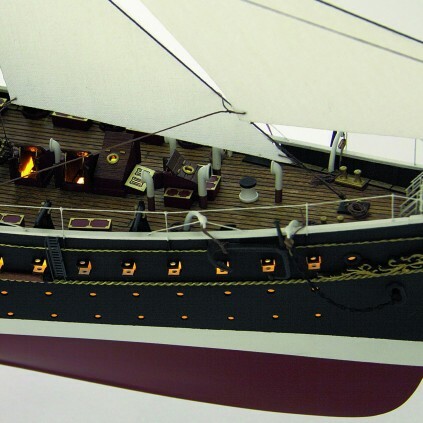 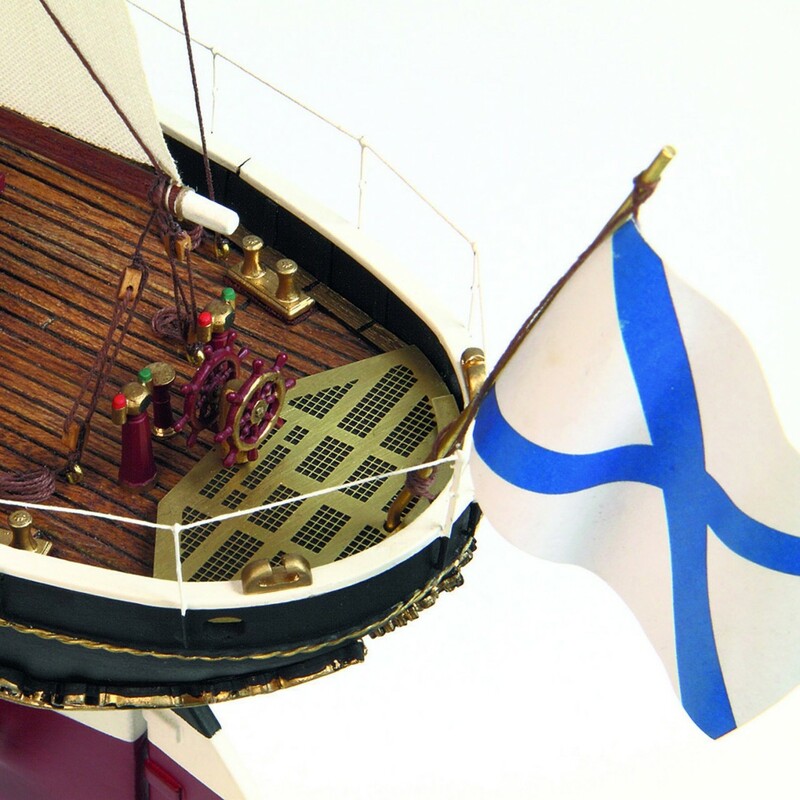 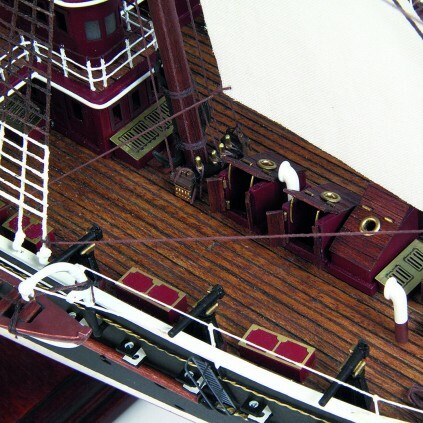 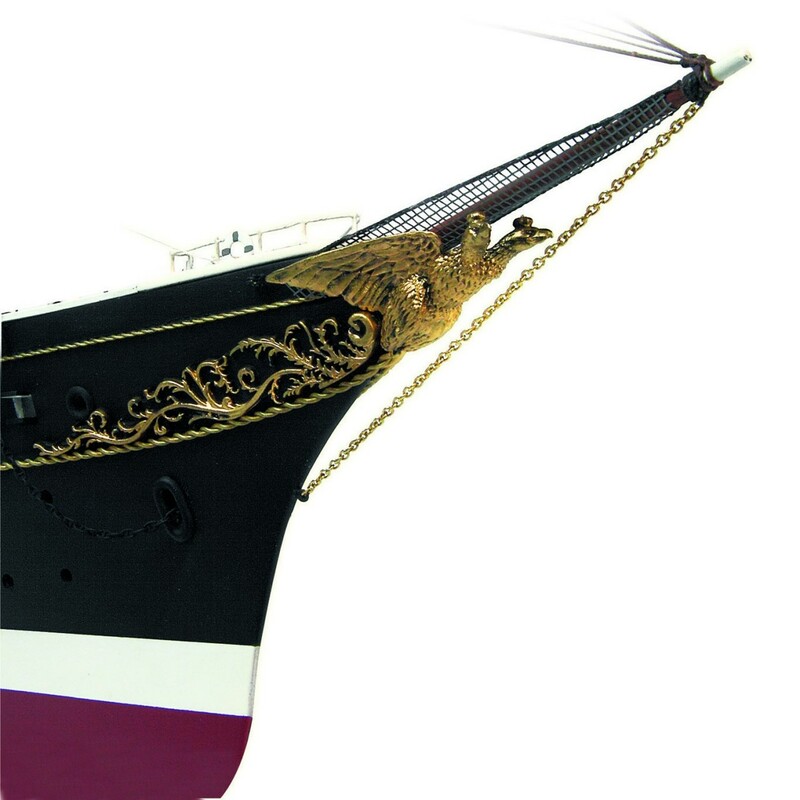 The breathtaking 1:130 scale model yacht is accurate to the last detail, including fabric sails and rigging, cast and photo-etched metal details as well as sculptures and armament. 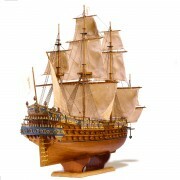 Pay-as-you-build: you can select from our 24 months option at £44.99 per month or 12 months option at £79.99 per month. Special introductory offer: Start for £39.99! 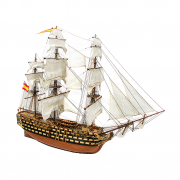 Find out more about the 24 months pay-as-you-build delivery schedule. 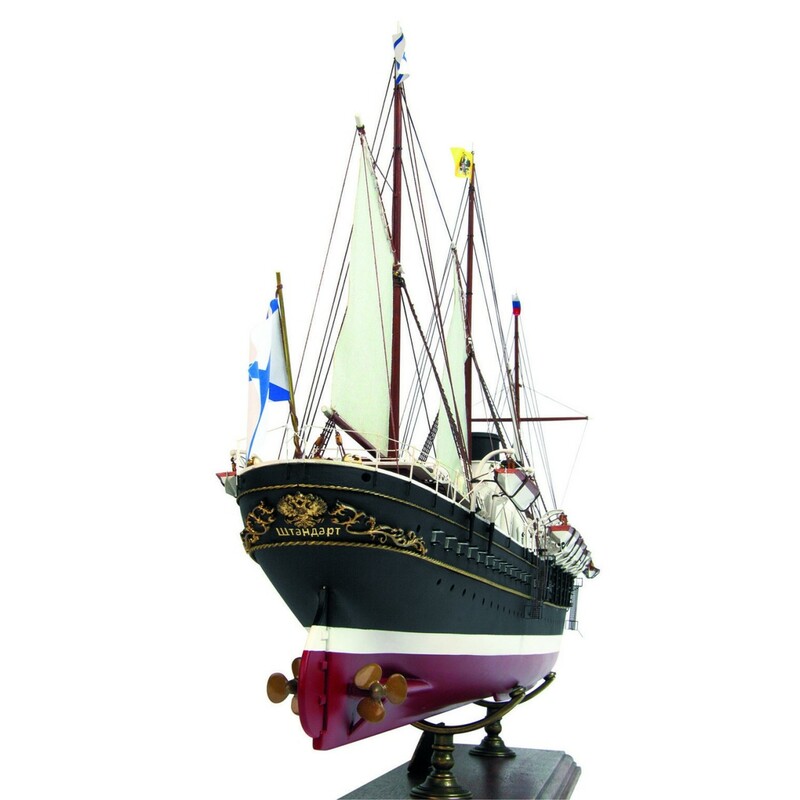 Your model of the Standart comes in impressive 1:130 scale and is a highly detailed replica of the original imperial yacht. You can easily assemble your Standart from the high-quality materials following the clear step-by-step instructions accompanied by detailed photos. 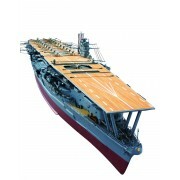 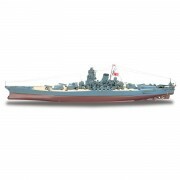 Even as a model-making novice, you can build this unique 1:130 scale model together in easy stages, learning the skills as you go.